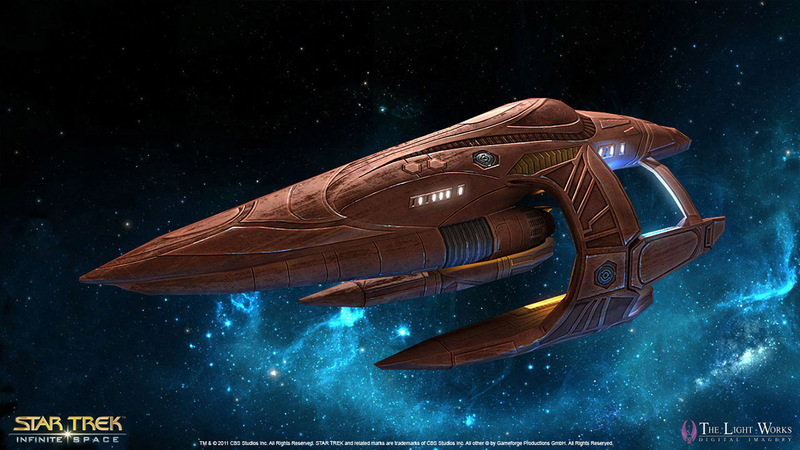 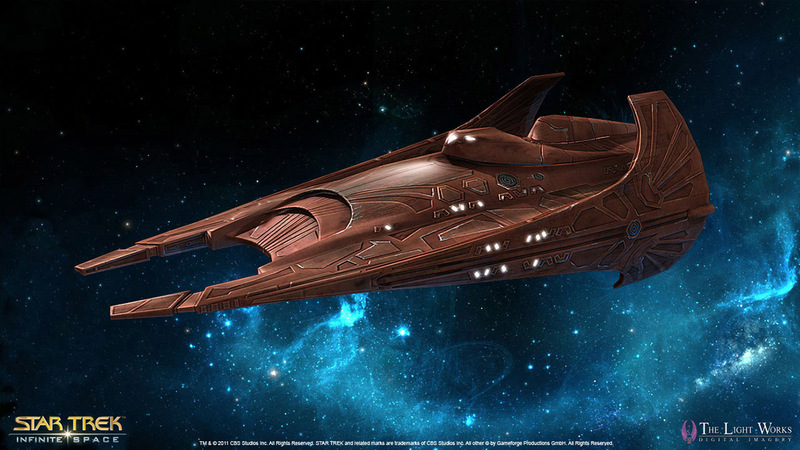 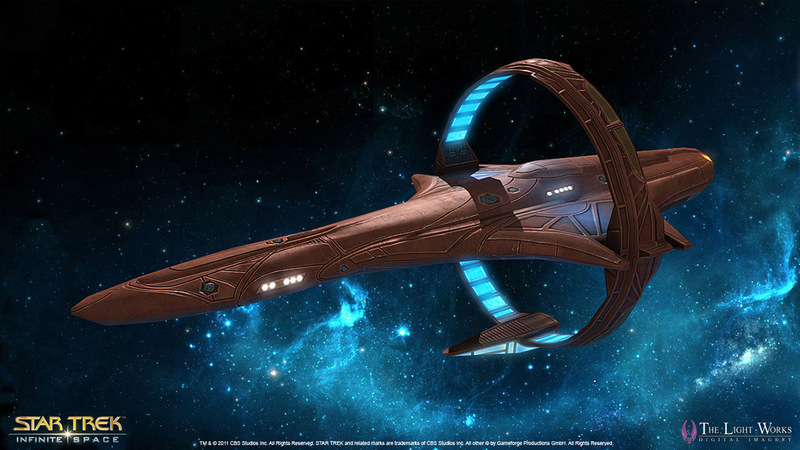 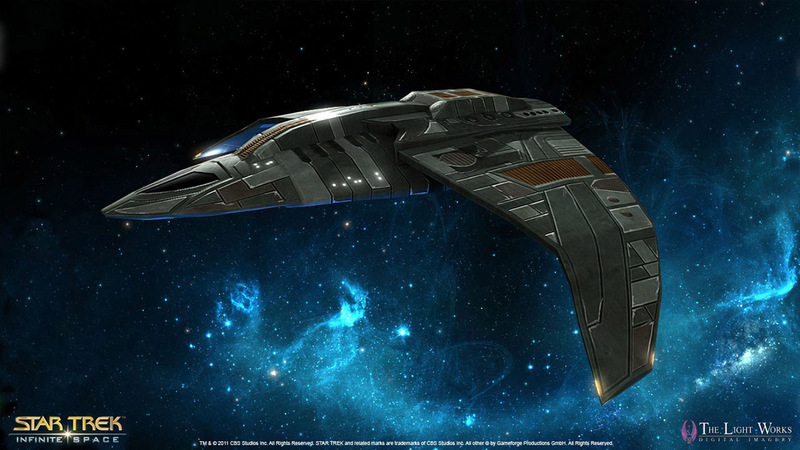 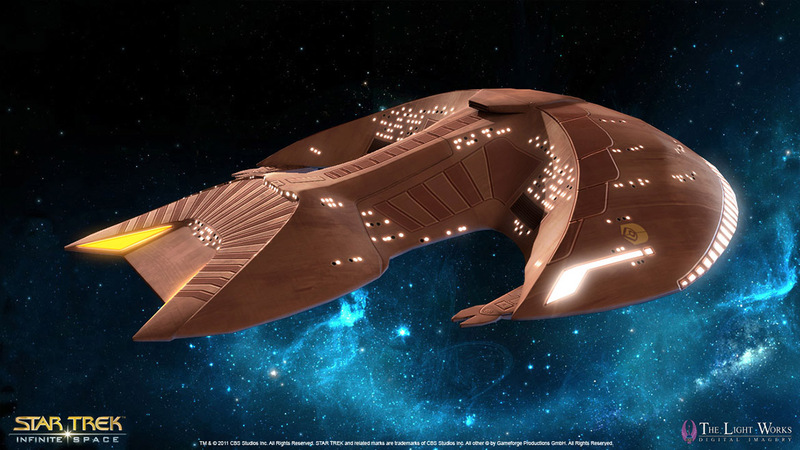 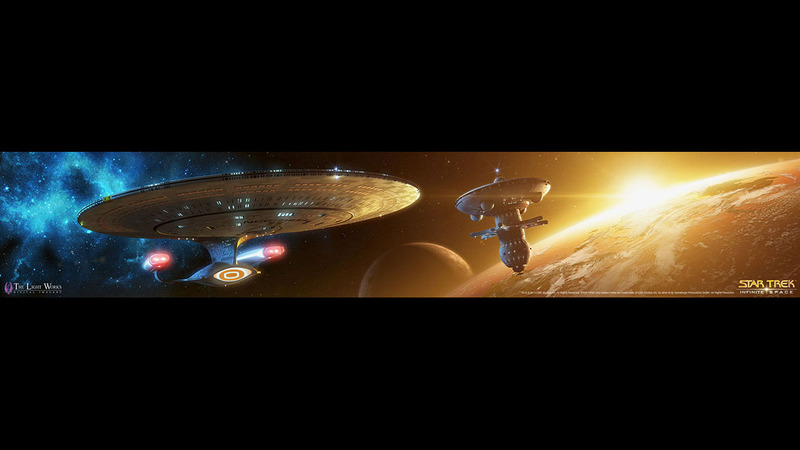 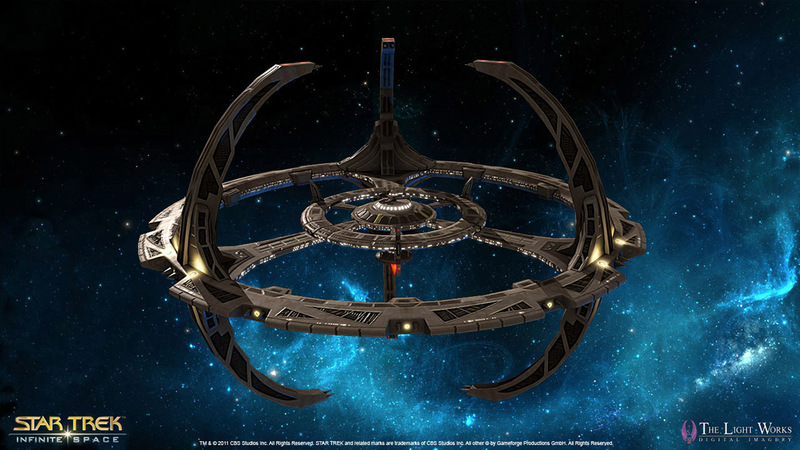 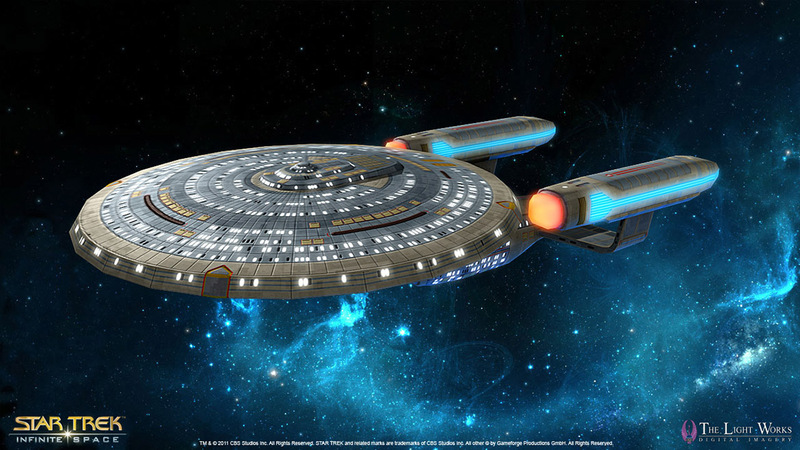 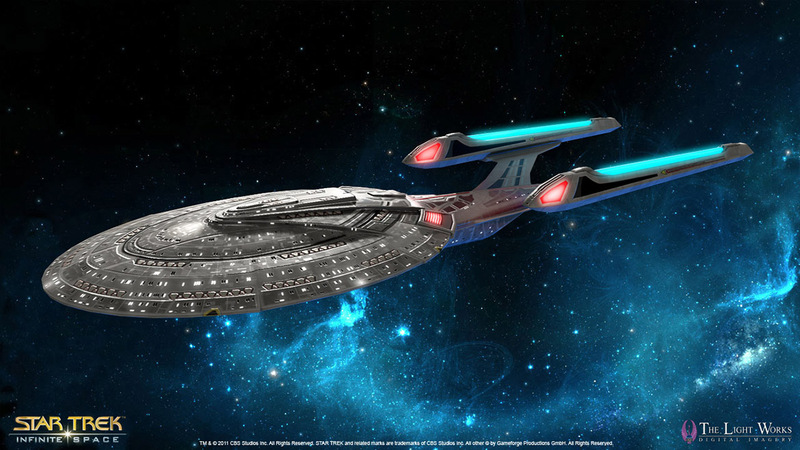 With "Infinite Space", Gameforge plans to bring the Star Trek universe to the free-to-play browser games. 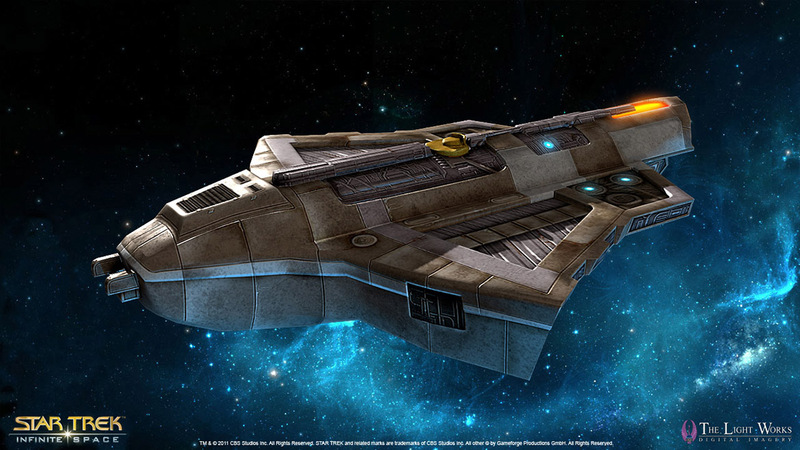 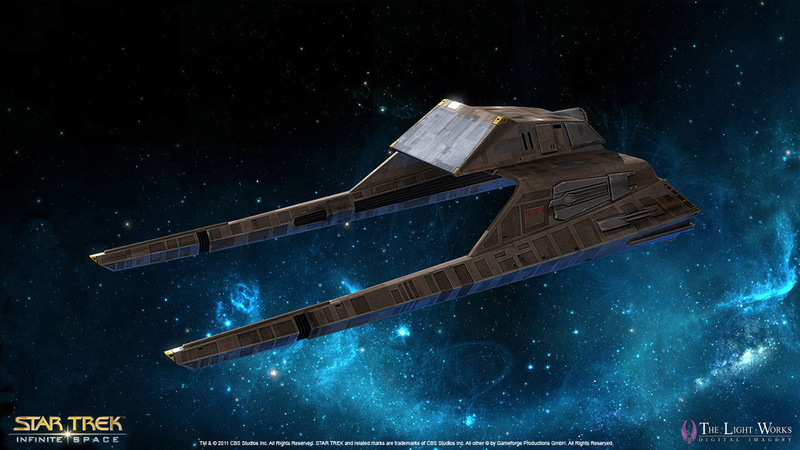 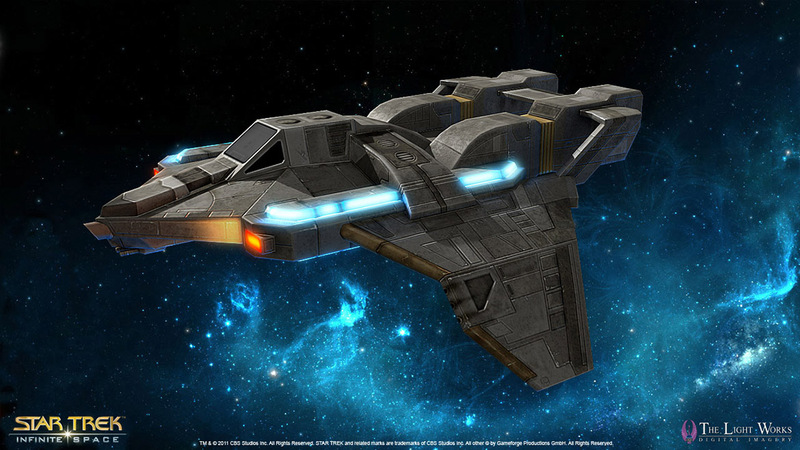 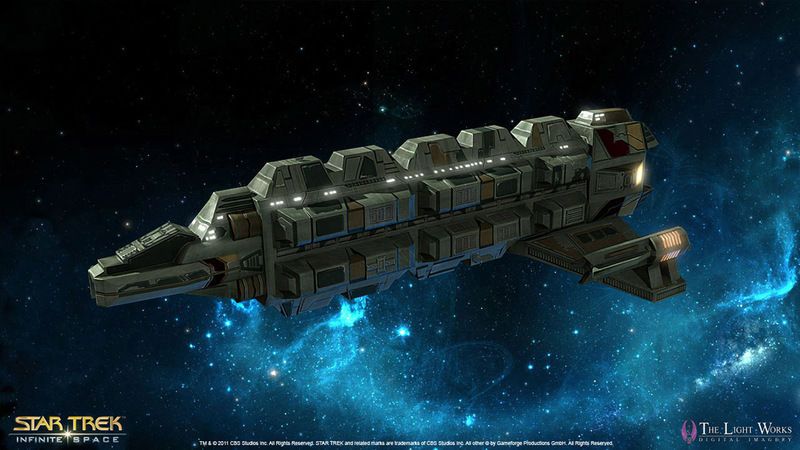 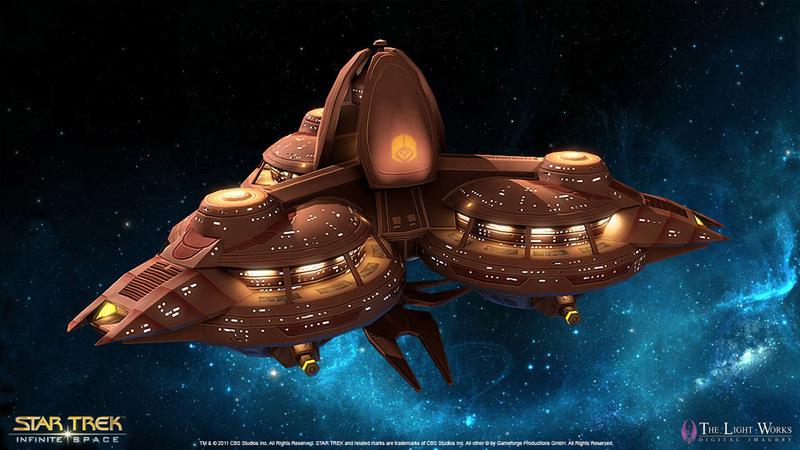 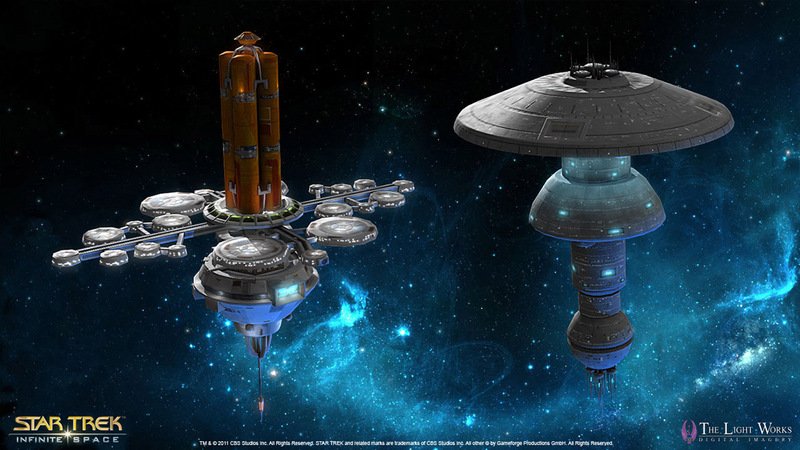 We created a large amount of starships, spacestations and support models for the game. 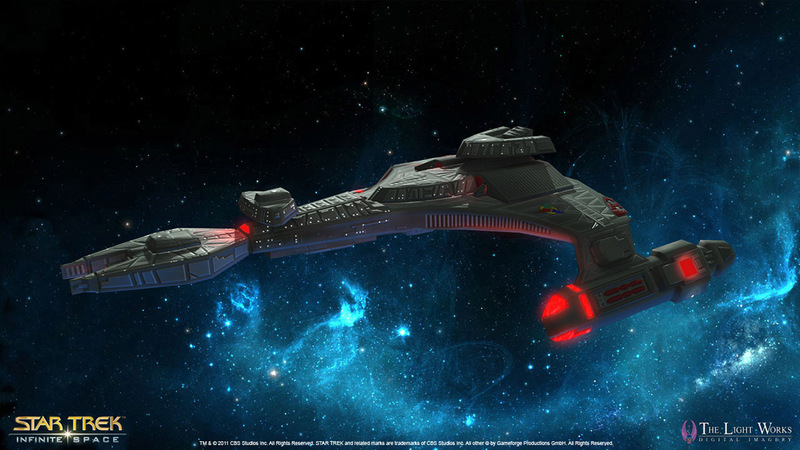 Each model was faithfully build based on plans or screenshots from the Star Trek shows, as well as some original designs created by us. 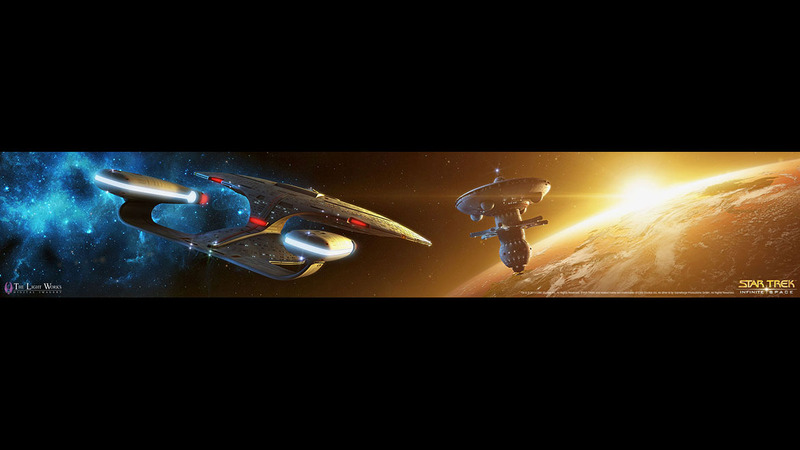 For the GamesCom booth, we also created some 60 foot wide graphics, featuring our own highres Enterprise D.